For above services, we charge 3 – 5 % service commission based on your grant purchase value, total numbers of suppliers, and customization workload. We will issue an order contact to the supplier, which including item description, order quantity, logo detail, package, delivery time and Quality guarantee clause. after order, normally it needs 20-30 days for the factory to product it then delivery. Supplier delivery the goods to our warehouse. 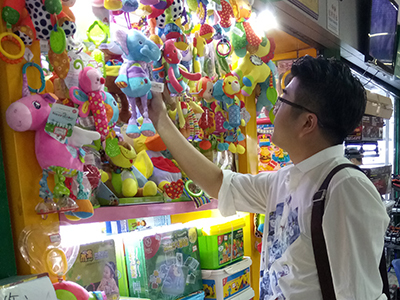 but if have some problem like supplier do mistake on color, we will hold the goods in our warehouse, then we will contact/Email you to discuss just reject it and get deposit back or discount it is acceptable. All the goods it is really in warehouse. 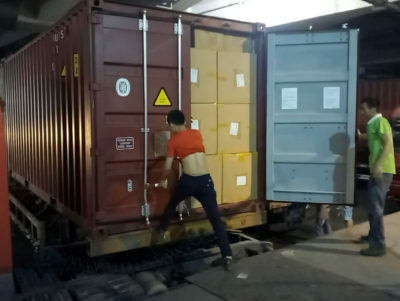 If you already have forwarder to take over container from China port(like Ningbo, Shantou port), then we will contact your forwarder to book container. If you do not have forwarder yet,we could provide forwarder service to arrange shipment from China port to your country port. 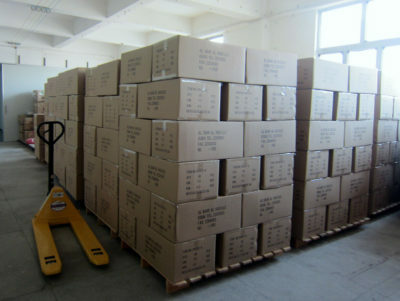 In this way we will send you a quotation of sea freight first. Our local forwarder will pick up the empty container from the export port to our warehouse, then we arrange workers to load the container.We watch container loading to avoid worker damage the carton packing and make sure all item well loaded. Before container leaves China port, we will do declaration for it and get bill of loading (BL) after about 1 week. Then we will send out this BL and issue custom document(packing list+commercial invoice) for you/your shipping forwarder to do container custom clearance when container arrive your port. 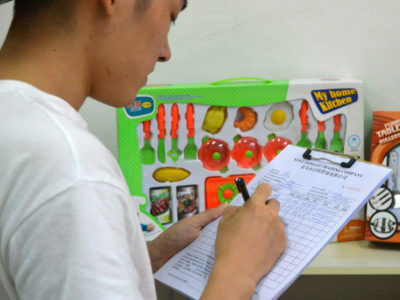 We working mold it is ONE FOLLOW ONE business, our staff will follow your order from the start to the end, in this way we can provide HIGH QUALITY service for you and reduce any risk.